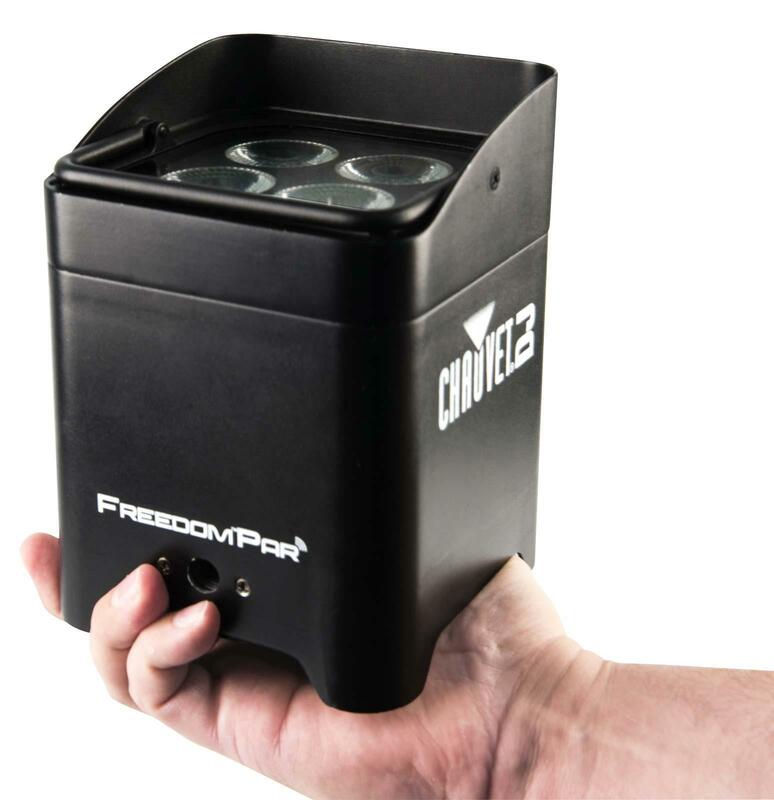 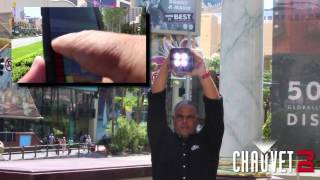 The CHAUVET DJ Freedom Par Hex-4 is a battery operated 6-in-1 RGBAW+UV LED par uplight with built-in D-Fi 2.4 GHz wireless DMX control. 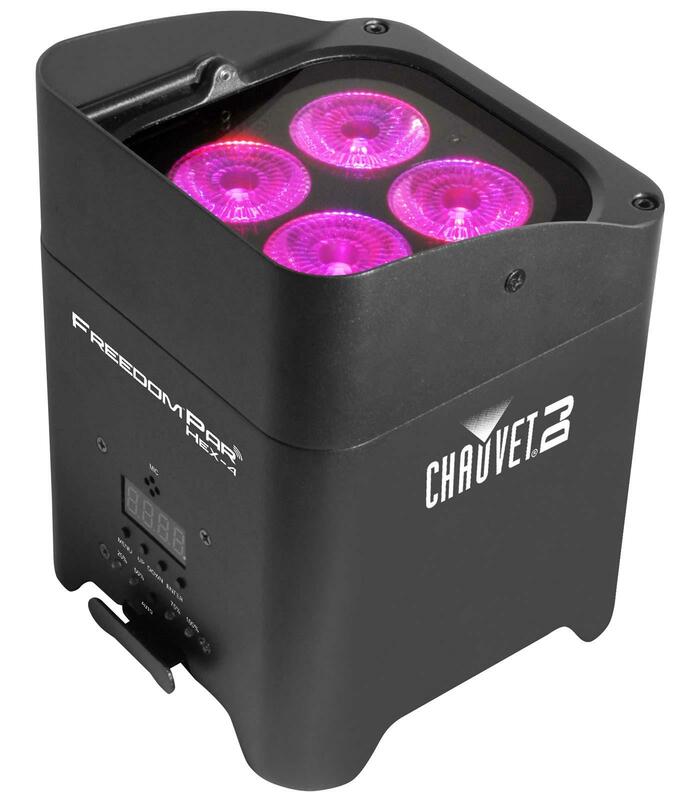 The Freedom™ Par Hex-4 is the most colorful model in the next generation of the Freedom™ Par family. 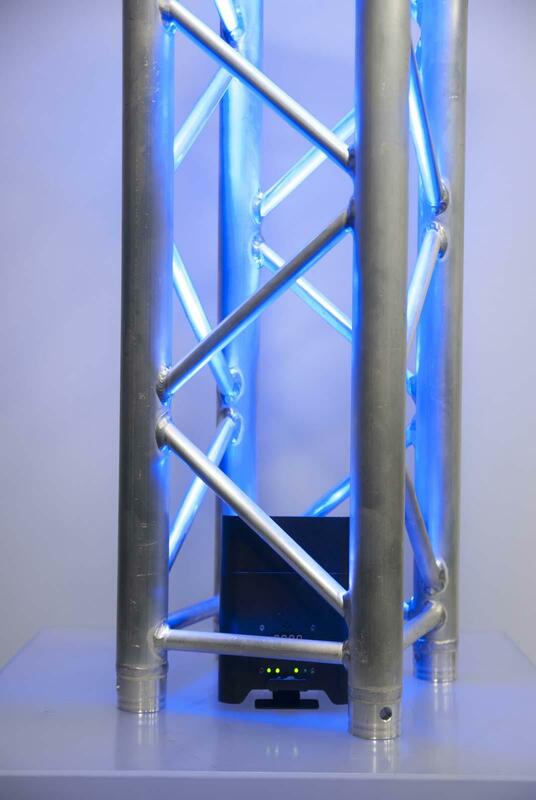 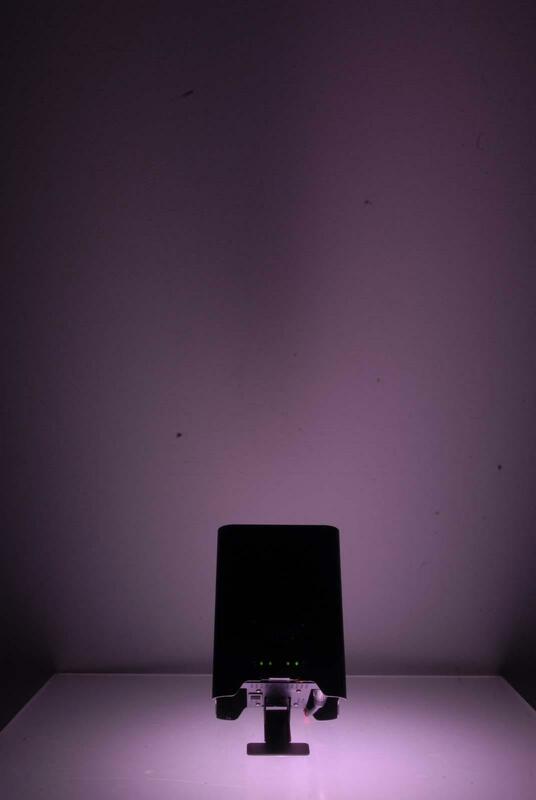 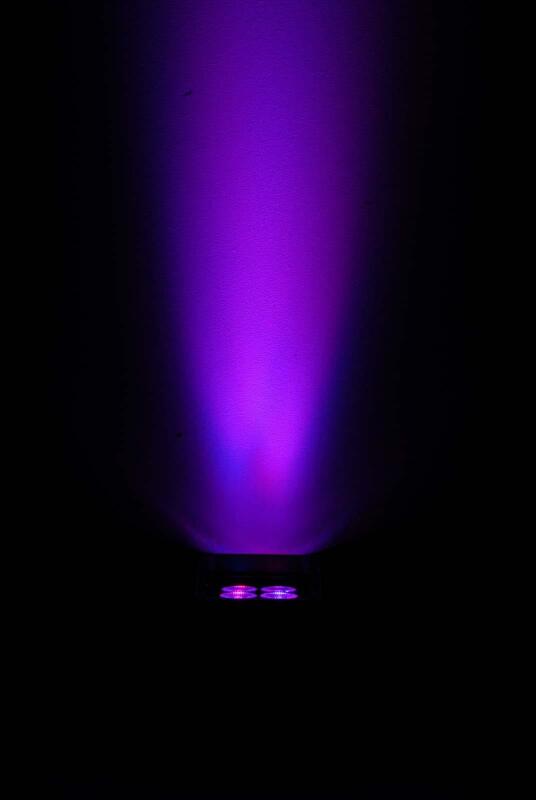 It has four 5.7-watt RGBAW+UV LEDs for that extra punch and the special effects that white and UV add to color mixing. 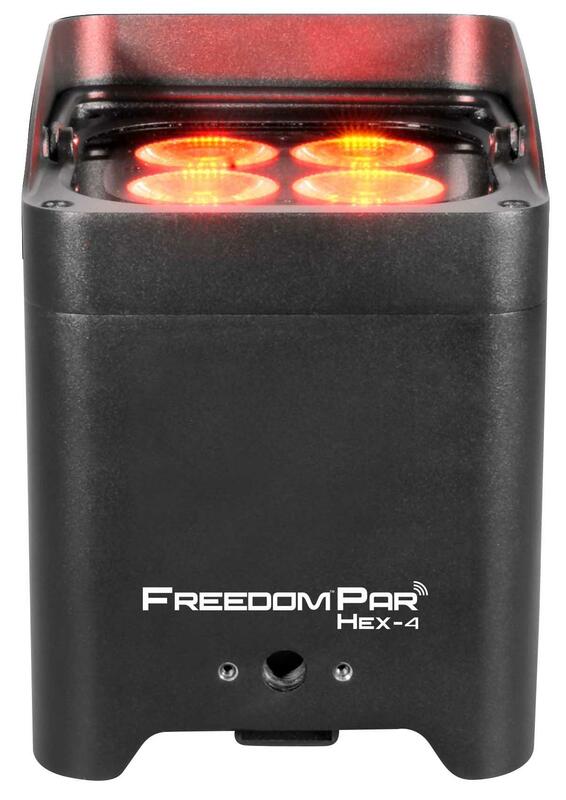 The Freedom™ Par Hex-4 has a special limiter option for extending battery life so that when you use more than 4 colors you know you’ll get a good long show! 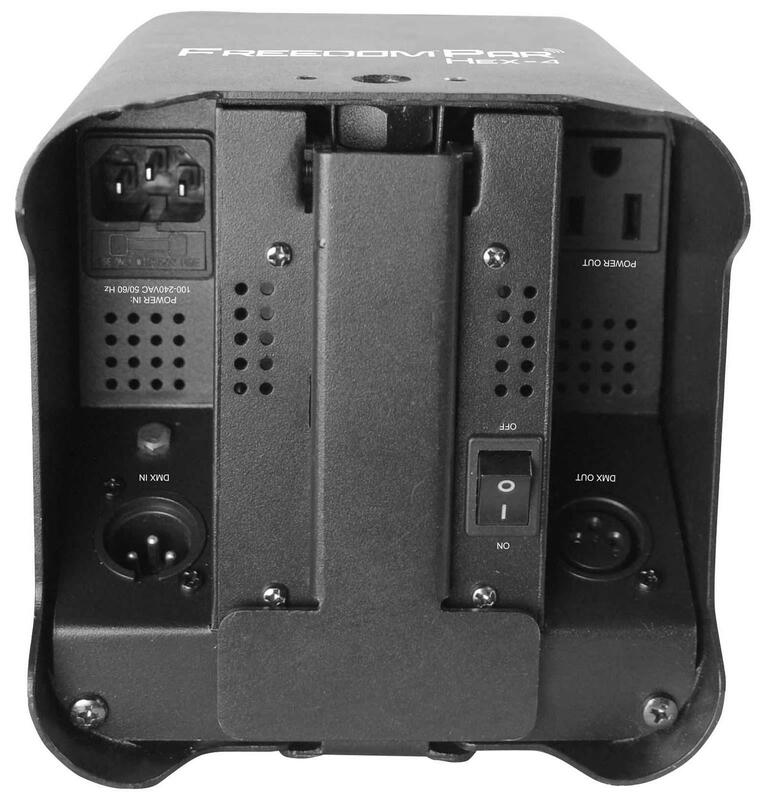 The Freedom™ Par Hex-4 comes in black or white housing so it fits into any décor.